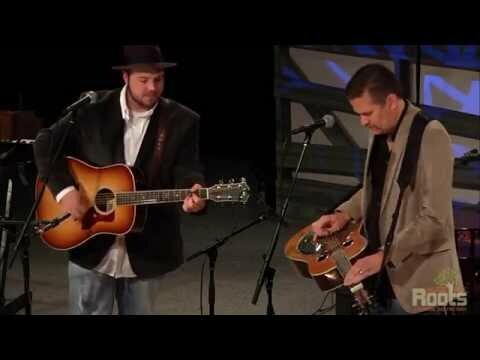 Based on a mutual love of bluegrass, country, blues, rock, western swing, jazz and other string band music of all kinds, the partnership of 15-time IBMA Dobro Player of the Year Rob Ickes (who also plays superlative lap steel guitar in the duo on occasion) and widely respected acoustic/electric guitarist and vocalist Trey Hensley continues to delight and astound audiences of traditional American music around the globe. 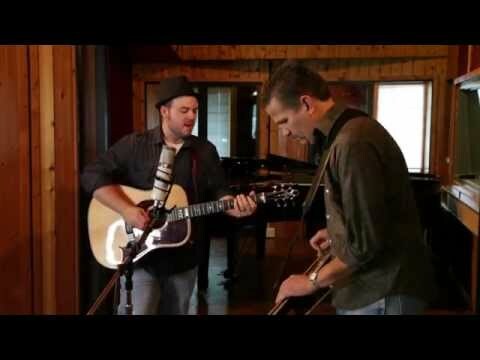 Since joining forces in 2015 and recording their first album on Compass Records, Before The Sun Goes Down (nominated for a GRAMMY® Award), the duo has been asked to perform all over the world. 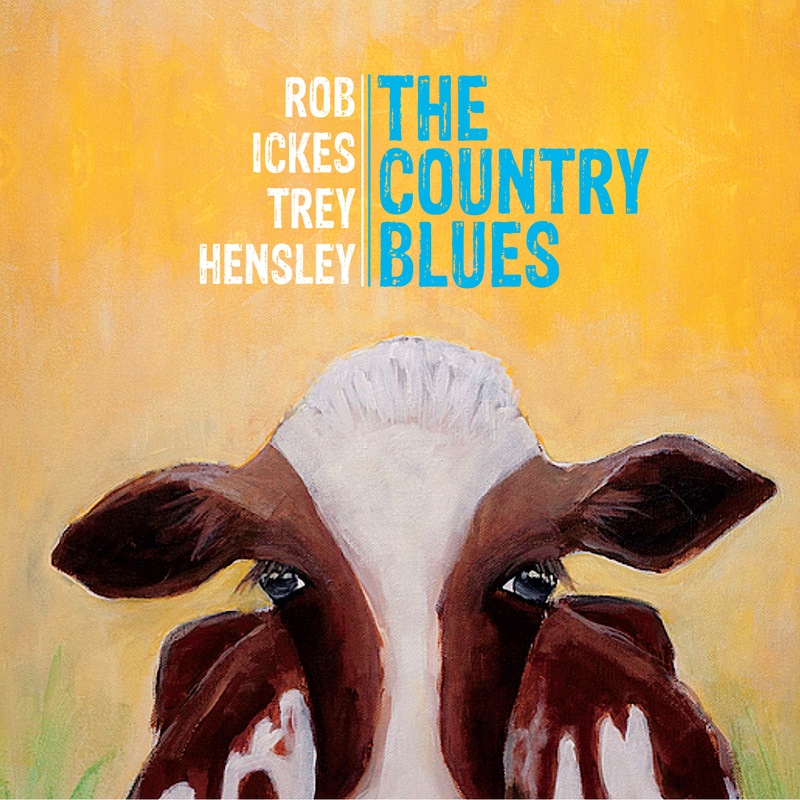 They released their second album on Compass in 2016, The Country Blues, which testified to the growing diversity and expansion of their collaborative talents and repertoire. 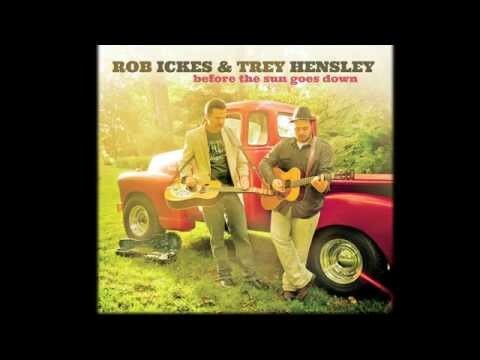 Ickes and Hensley were also key players on Original, the recent highly-lauded Compass Records album by bluegrass giant Bobby Osborne. 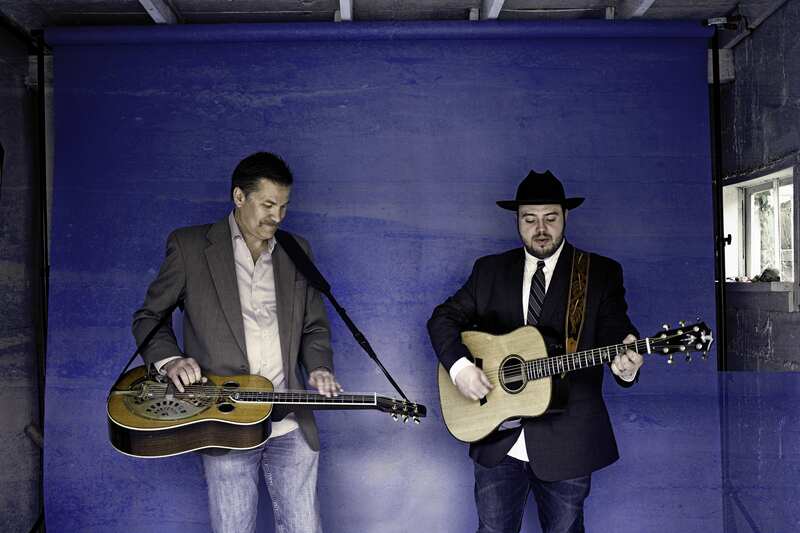 Their participation garnered a Recorded Event Of The Year Award at the 2017 IBMA Awards for Osborne’s version of “I’ve Gotta Get a Message to You” on the GRAMMY®-nominated album. 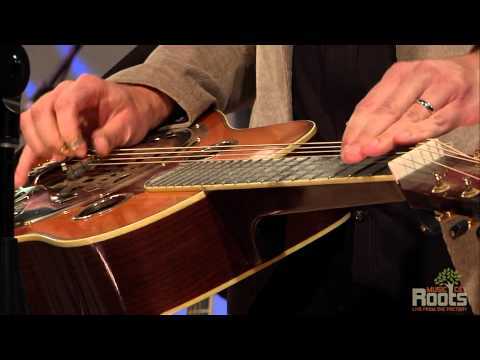 Ickes and Hensley also were on the 2016 Recorded Event Of The Year IBMA Award winner, “Fireball,” featuring Special Consensus, in 2016. The duo is busy at work in the recording studio the fall of 2018 recording their third album (set for a spring 2019 release) with six-time GRAMMY® Award-winning producer and engineer, Brent Maher.